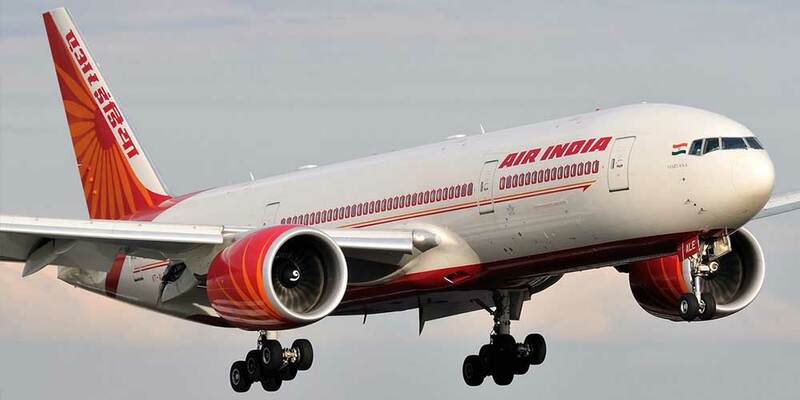 New Delhi: To meet rising demand during Dusshera season, Air India will operate Boeing 747 Jumbo aircraft on two main domestic routes from October 16 to 21. The aircraft would be operated on Delhi-Kolkata-Delhi and Delhi-Mumbai-Delhi routes, an airline spokesperson said. The plane would have 423 seats. There would be 12 first class, 26 business class and 385 economy class seats, he said. Generally, these planes are operated on international routes as well as for ferrying VVIPs.